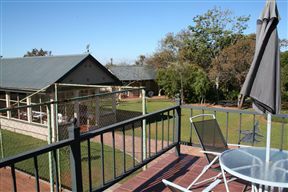 Situated in the mining town of Thabazimbi, Africa Lodges offers the ideal accommodation choice to corporate and leisure travellers visiting this part of Limpopo. 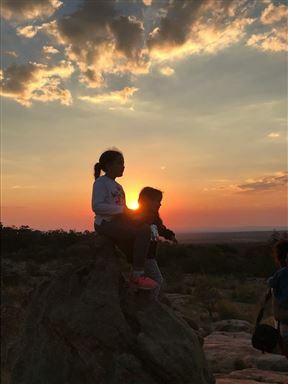 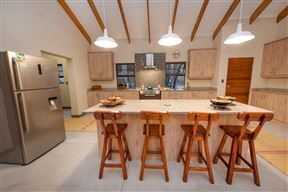 Luxury self-catering and fully catered cottages on a private game reserve in the heart of the Waterberg Biosphere, just 2 hours North of Pretoria. 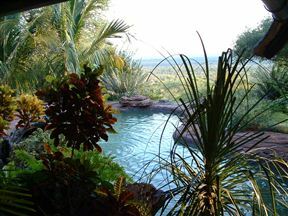 A private luxury lodge on a 1500 hectare reserve, nestled in the heart of the UNESCO protected Waterberg Biosphere combining various Waterberg sceneries. 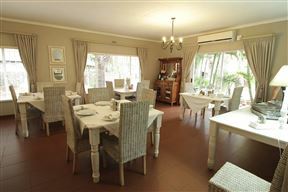 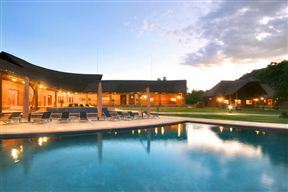 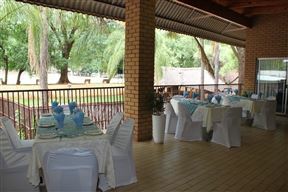 Inca Lily Accommodation is situated in Lephalale, a small town in the Limpopo province of South Africa.